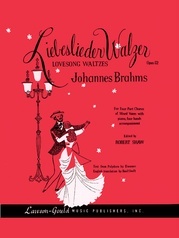 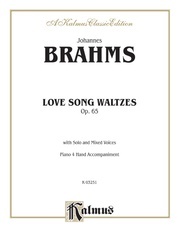 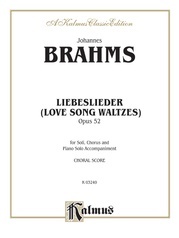 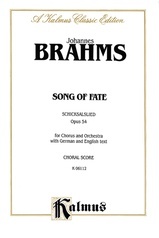 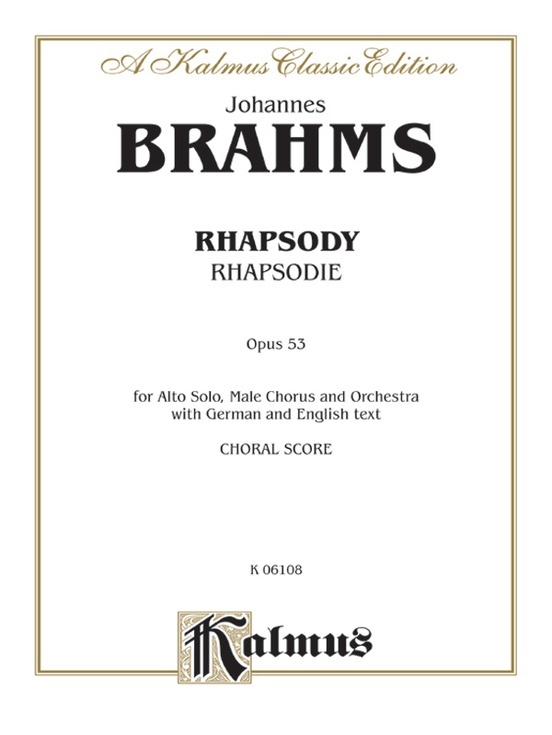 Brahms wrote the Alto Rhapsody, Op 53, for contralto, male chorus, and orchestra in 1869 as a wedding gift for the daughter of Robert and Clara Schumann. 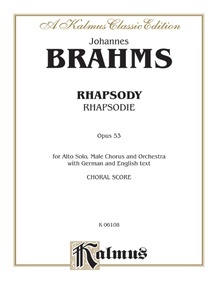 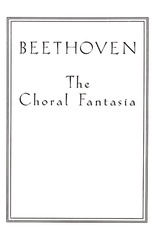 The Rhapsody is a setting of verses from Goethe's "Harzreise im Winter." 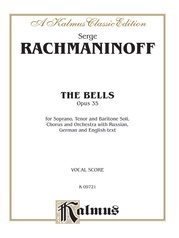 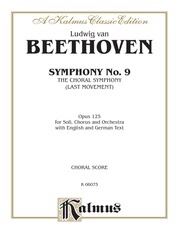 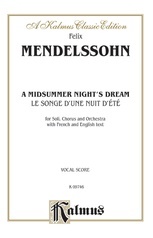 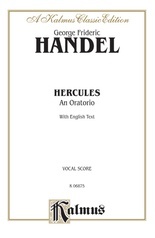 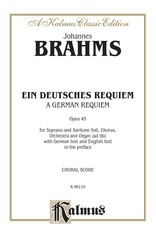 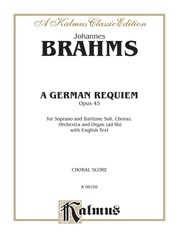 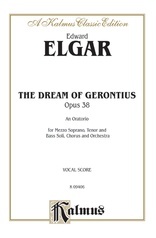 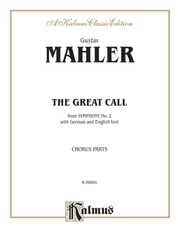 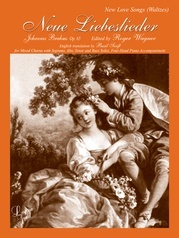 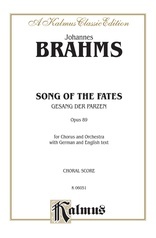 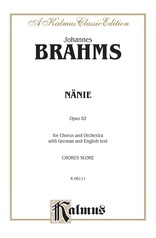 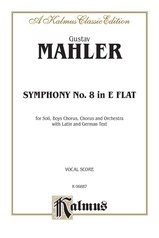 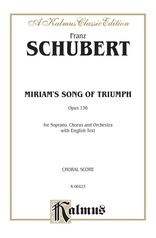 Choral score in German and English with piano accompaniment.